He has over 10 years experience working in the area of youth development and experiential learning in education, service and military sectors. 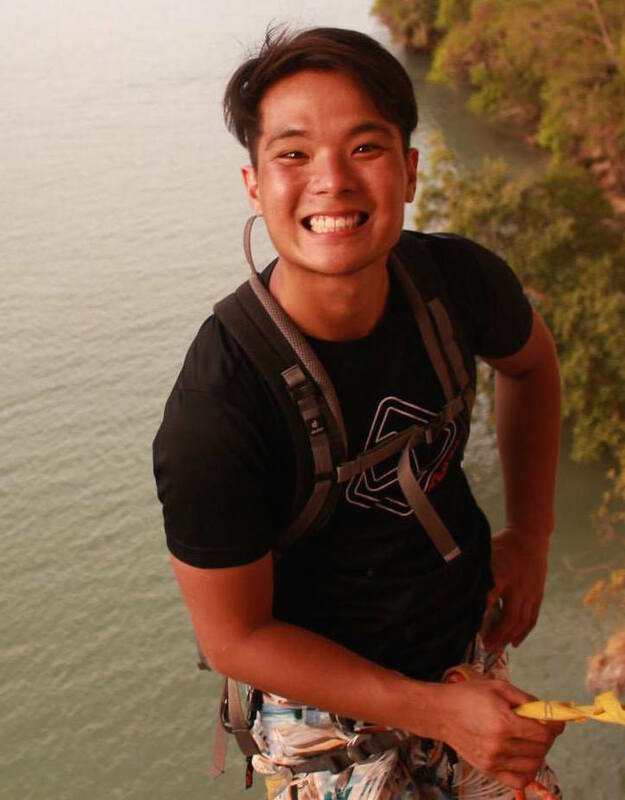 Prior to setting up on his own business, Sebastian was part of a outdoor education department, leading expeditions and teaching essential life skills to students in a highly acclaimed international school in Singapore. He held the position of Operations Manager in Singaporeʼs first tree top adventure course. Working on the same philosophy learnt in Outward Bound (OB) Australia, he developed and created a staff culture to deliver safe, fun and enriching experience for the customers. Fresh out of school and after national service, Sebastian also embarked on a military career. As a career soldier, he performed exceptionally well, commissioning as the top officer trainee for his cohort and served his instructional duty as an officer trainer. His passion for personal development growth grew when he was working overseas at regional OB centers; Australia and Hong Kong, embracing OB philosophy “there is more in us, than we think we can” Working overseas provided him the experience not just being able to work with people from different culture but to be able to influence, gain trust and respect, coupled with his self-motivation, desire for achievements and out-going traits are key to his personal success. With over 5 years of active involvement in the outdoor industry, Eugene’s field of expertise lies in the management and educational experience of patrons in the outdoor setting. His passion for the exploration of the outdoors has brought him to embark on numerous expeditions in the surrounding regions and subsequently even advancing to team leader for several of them. This passion coupled with his personal belief in the strengths of experiential learning is what motivates him in wanting to get more people involved in the vast landscapes that mother nature has to offer. 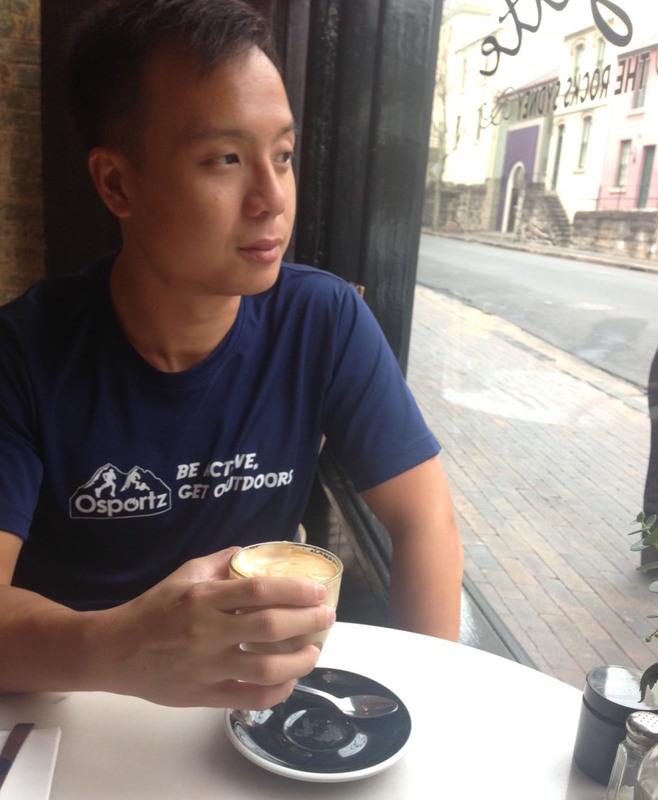 Starting off as keen explorer in the fields on Kayaking and Sports Climbing, Eugene has went on to achieve personal skill work required by each of the disciplines and achieved Instructor status for both of them. Being an instructor, Eugene is tasked to run point on the conduct of certification courses, Introduction session and even expeditions in an enriching yet at the same time maintaining a keen look out for safety. 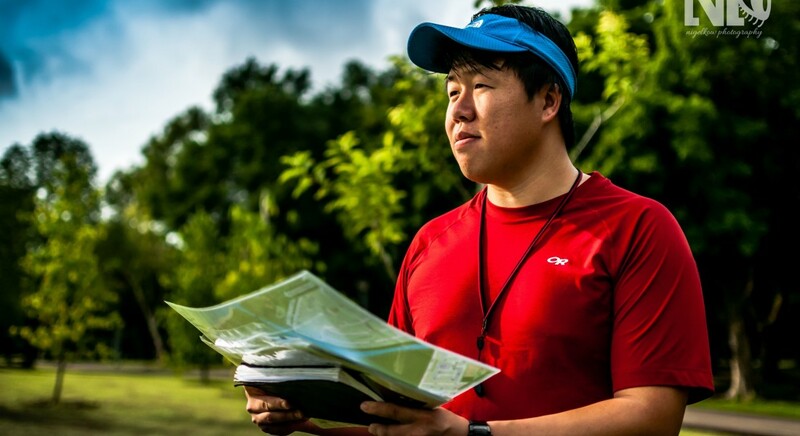 To assist that approach, he reads up on the latest standards in outdoor facilitation and also attends courses such as the National Coach Accreditation Program (NCAP) set up by the Singapore Sports Council. Bringing these intangible skills and resources along with him, Eugene is committed in delivering a meaningful and cherished experience to all Osportz Cliente and programs. Willard is an avid Orienteer, Rock climber and Kayaker. He was addicted to the outdoor experience where it was introduced to him in his time at Singapore Polytechnic. The many reputable mentors have inspired and helped him to become a Kayak and Rock climbing instructor at a young age. He is passionate in helping youth to navigate their life and build a balanced lifestyle with his outdoor experience he gathered. Today, Willard is an expert in creating physically active and orienteering based programs for both schools and corporate groups. His working objective is as such “Helping individuals to grow communications skills and groups to build teamwork”.